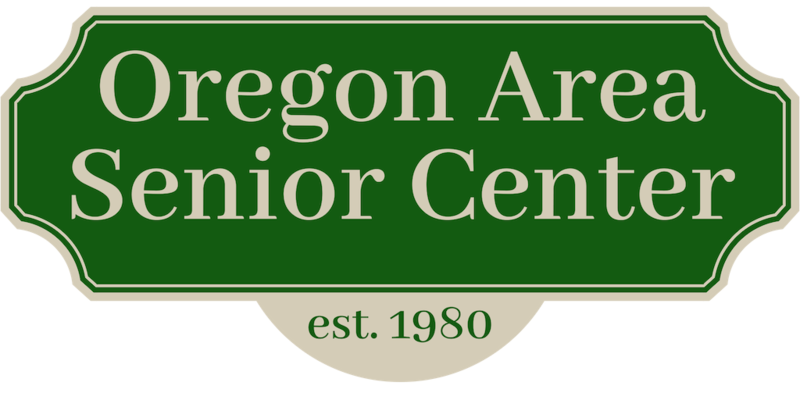 Oregon Area Senior Center - Council on Aging: BRAT BASH A RESOUNDING SUCCESS! BRAT BASH A RESOUNDING SUCCESS! We sold 762 Brats and 174 Hot Dogs. In 2013, we sold 600 Brats and 150 Hot Dogs, so we increased our sales by a large margin. Great big thanks to our wonderful volunteers! Brat Bash would not happen without you.